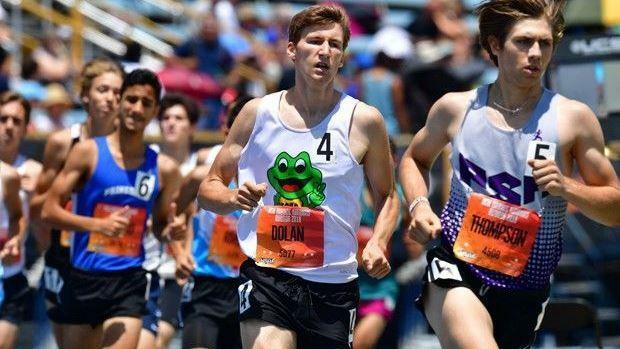 Day 1 of the New Balance Nationals kicked off with an impressive performance by MA runners in the Emerging Elite mile run. A trio of Bay Staters populated the top nine placements, all dipping below 4:20. Jason Dolan of Westford Academy led the contingent by taking third overall in 4:18.04. Right behind was King Phillips' Michael Griffin, who was fourth at 4:18.40. Burlington's Rishabh Prakash was eighth in 4:19.33. Belmont's Anoush Krafian is among the leaders in the girls' heptathlon after the first day. Krafian finished second in the 100m hurdles (14.36), placed sixth in the 200m (25.56) and was tenth in the shot (30-8.25). 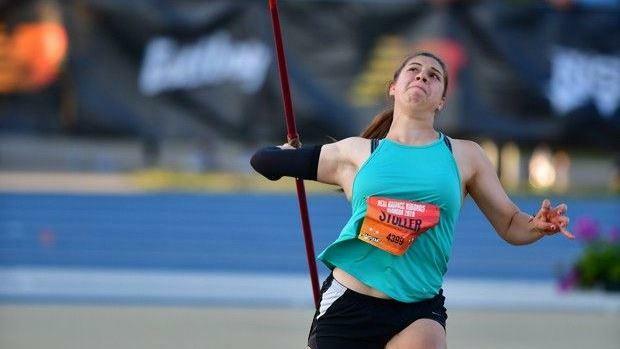 In the girls' Championship Javelin, Sharon's Shira Stoller secured runner-up honors with a toss of 148-10, less than two feet from the winner, New Jersey's Brielle Smith of Oakcrest (150-5). Dracut's Erin McMeniman finished third overall with a throw of 143-9. Sophomore Ethan Clark of Westborough finished second in the Emerging Elite 100m with the state's fastest time this spring of 10.69. The highlight of the day was the boys' Championship 5K where Newton North's Andrew Mah and Arlington's Ryan Oosting produced a 1-2 finish with Mah upsetting his foe with a time of 14:32.96. Oosting was timed in 14:37.74.